Integrated personal coach, 5 preset programs, 1 manual run, frequency range from 20 to 50 Hz, 6G load. 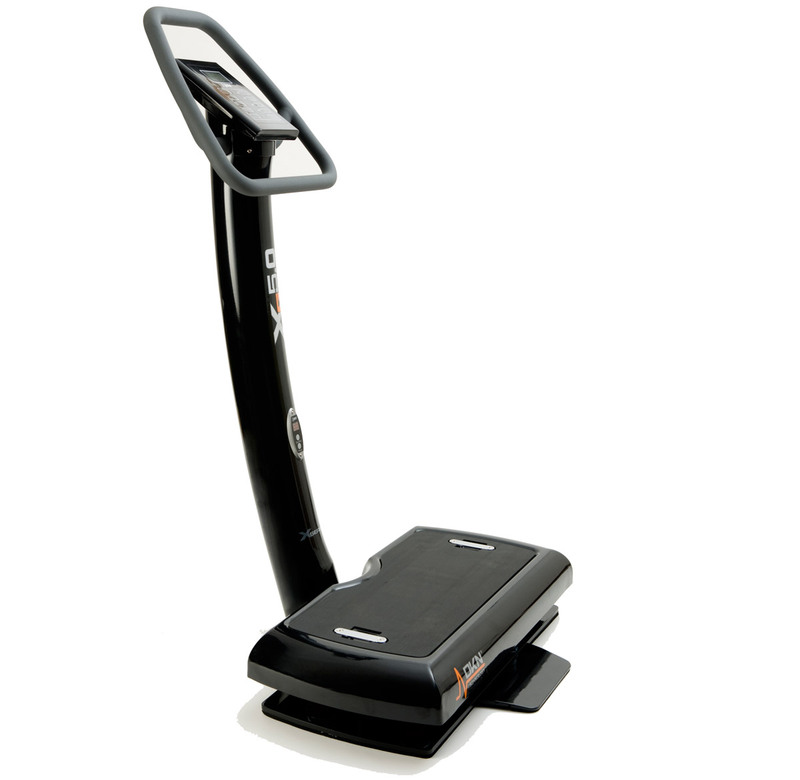 The XG-5 is the perfect choice for home use or for a rehab whole body vibration machine. The patented personal coach system allows consistent delivery of vibration to the user and enhances the quality and durability of the platform. 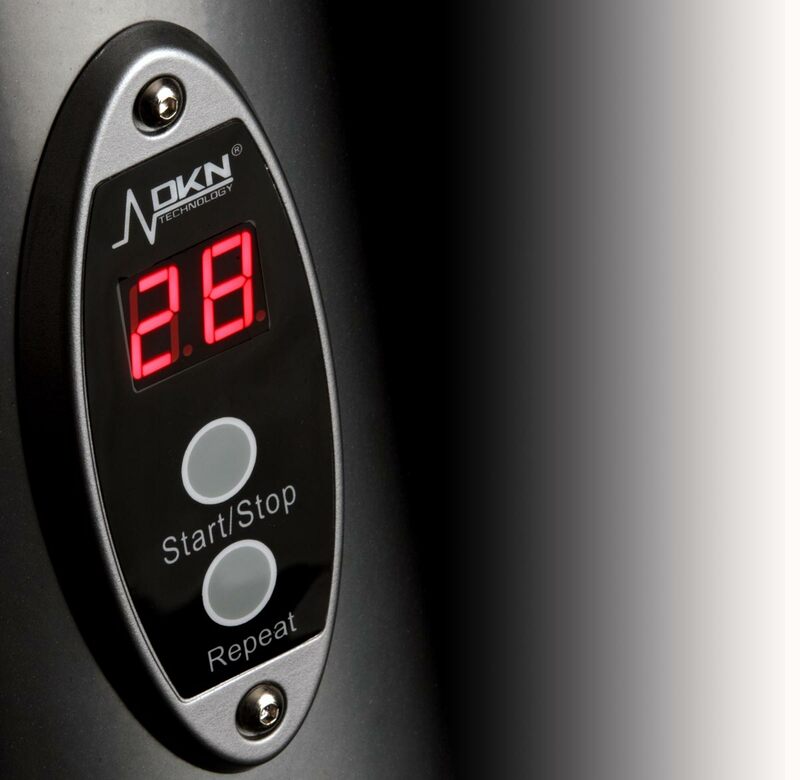 Due to its many benefits, DKN-Technology has quickly gained acceptance and is now utilized by universities, professional sports teams, spa and wellness centers, and health professionals in the rehabilitation and medical fields. 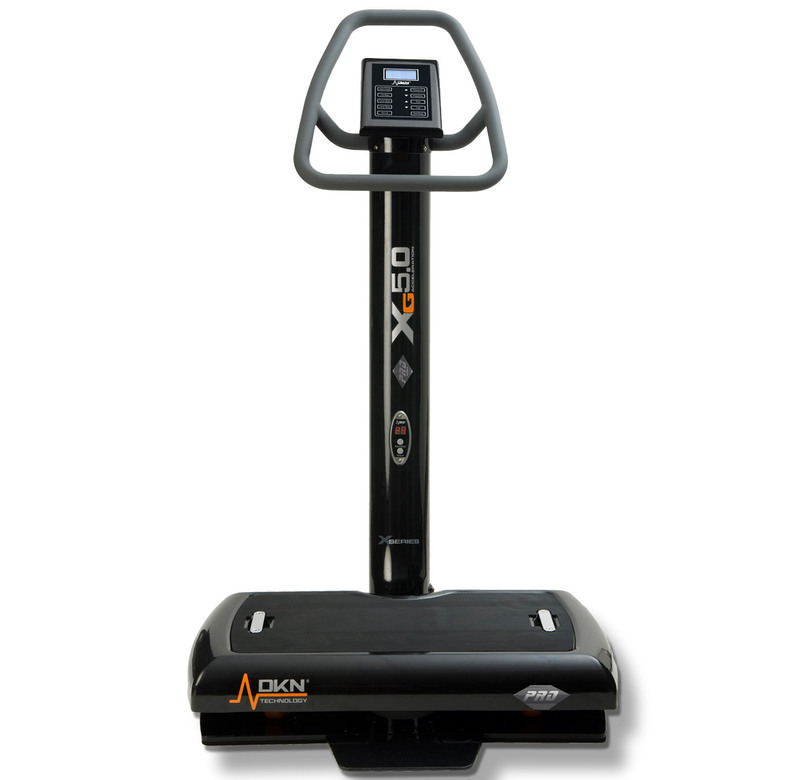 The Xg-5 was developed and designed in close consulting with doctors and health professionals. They set out to refine the standards matching WBV applications for therapeutical use. 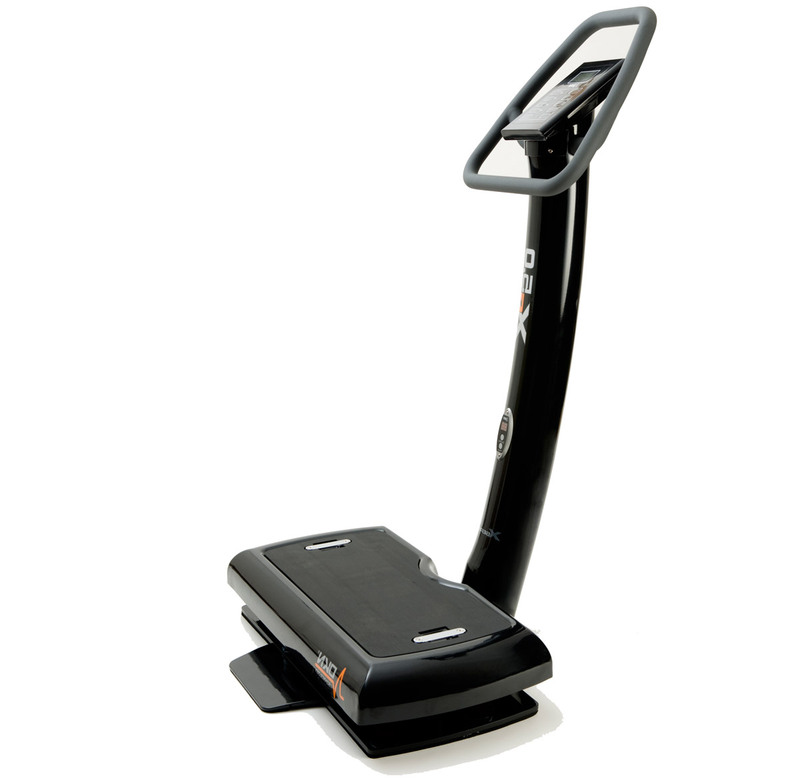 The Xg-5 is capable of accommodating individuals of all sizes and fitness levels. This ranges from the older adult population to the high performance athlete. With the Xg-5 a WBV work-out becomes accessible for everyone. A perfect blend of a full steel construction, innovative technology and quality design: The DKN-Technology Xg-5 is set for WBV training at home or for rehab with physiotherapists. The integrated personal coach guides the user thru the different programs - Total Body, Upper Body, Lower Body and Abdominals - showing the different positions, the target muscular groups and sets the frequency and time for each position. The advanced user, or the therapist can use the manual set-up for creating a personal training profile. This machine is concepted for intensive home as well as professional use.